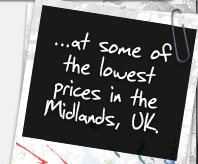 acuteFX Design is a web design and development company based in Loughborough, Leicestershire. We specialise in creative and successful website design, complex image editing, photo manipulation and search engine optimisation (SEO). From simple websites to advanced web applications and content management systems, we offer a unique and personal development service suited to you and your company's needs. 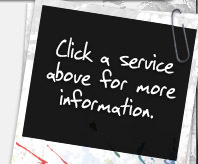 For more information on how we work, please click here! All of our websites come with an optional, fully bespoke hosting package as well as an intensive search engine optimisation service. This allows you to have your perfect website designed, developed and maintained without the hassle of dealing with multiple companies! 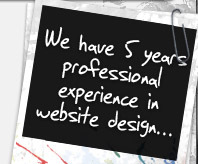 If you're looking for a professional yet low cost web design service, acuteFX Design has the answer! 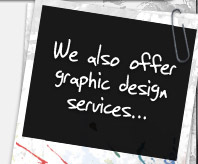 Our web design packages are creative, effective and tailored to suit your business's needs. 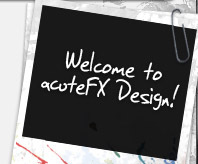 acuteFX Design offers a personal service to ensure the end product is exactly what your looking for! 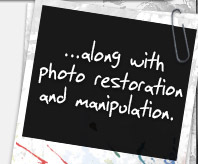 Using advanced photo and image editing techniques we are able to restore torn, faded or otherwise damaged photos to their former glory. Click here to view pricing and to see how we do it! 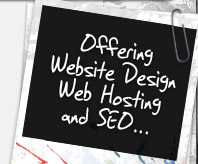 acuteFX Design has a range of hosting solutions that deliver a fast, secure and reliable way to get your website online. We also offer 100% bespoke hosting along with email hosting. 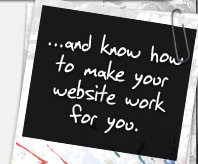 So you've got your website up and running, but is it being found by your target audience? acuteFX Design uses the latest optimisation tips and tricks to boost your search engine ranking! 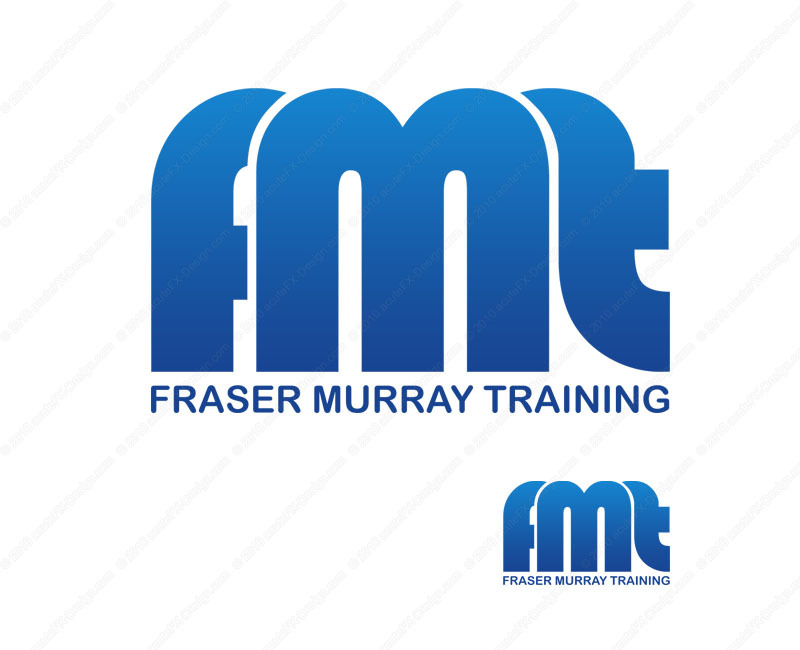 Fraser Murray's new website needed a simple but recognisable logo to go with it. After several design sheets, we landed on this.